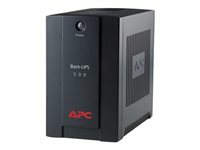 APC's Back-UPS 650EI offers guaranteed power protection for computers and other electronics in your home or business. 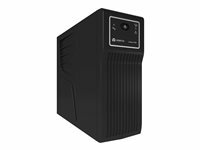 It provides enough battery backup power so you can work through short length power outages as well as safeguard your equipment from damaging surges and spikes that travel along utility and data lines. Together with a variety of standard features, APC’s Back-UPS 650EI is a perfect choice to protect your productivity from the constant threat of bad power and lost data. Quickly understand the unit and power status through visual and audible indicators. 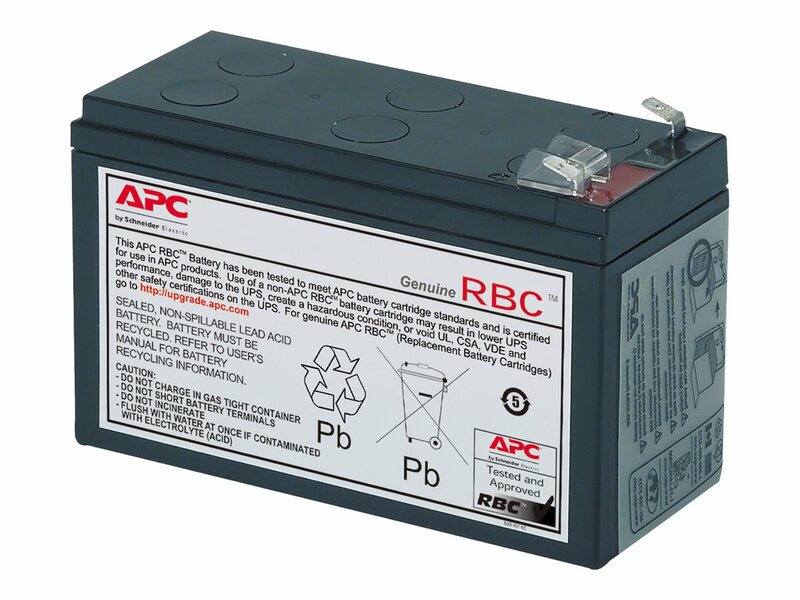 • Battery backup and surge protection - Keep critical electronic equipment running when the power goes out or fluctuates at dangerous levels, so you can protect your work and save your data. • Surge protection only - Protect your secondary electronics from harmful surges and spikes without reducing battery capacity used to run primary electronics during power outages. Guards against surges and spikes traveling over an analog phone line. Provides for easy recovery from circuit overloads and protects your fuse box and electronics from electrical damage. Periodic battery self-test ensures early detection of a battery that needs to be replaced, ensuring your unit is ready when you need it. 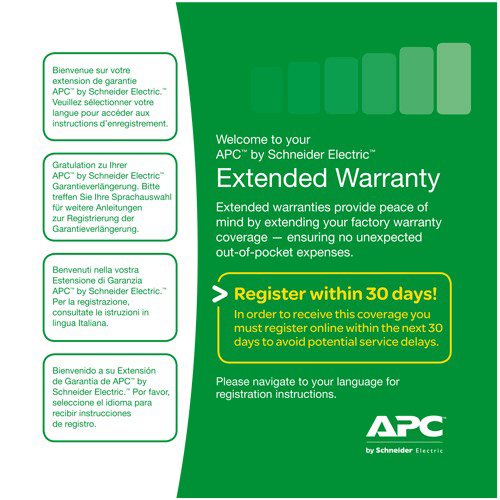 APC offers a 2 year warranty with free technical phone and online support, providing customer peace of mind.